The 340Buzz: American Hospital Association leads the charge to preserve the 340B program - Sentry Data Systems, Inc. The 340Buzz: American Hospital Association leads the charge to preserve the 340B program - Sentry Data Systems, Inc. The American Hospital Association (AHA) has been very active in recent weeks, refiling old lawsuits, filing new lawsuits, and drafting principles for good stewardship for the 340B program, all in an effort to make sure safety net hospitals can still provide for vulnerable patients. Additionally, as mentioned in last month’s 340Buzz, the AHA has filed an additional suit against HHS alleging that HHS violated the Administrative Procedures Act (APA) by delaying implementation of the Civil Monetary Penalties Regulation, which would penalize drug manufacturers for intentionally overcharging participating safety net hospitals for 340B drugs. The mandate for this regulation was created in 2010, through the 340B provisions of the Affordable Care Act. The pricing regulation has now been delayed a total of five times, most recently in June of this year. AHA and other groups (the plaintiffs) asked last month that the judge order HHS to make the final rule effective within 30 days. On October 15, HHS “asked the judged to put the entire proceeding on hold, saying that they planned to issue a rule “that could moot this case or narrow the issues to be resolved,” reports HealthLeaders. On October 18, AHA responded. “If the stay is granted, there is a significant, and potentially high, risk that plaintiffs will receive none of the relief they seek,” they wrote. 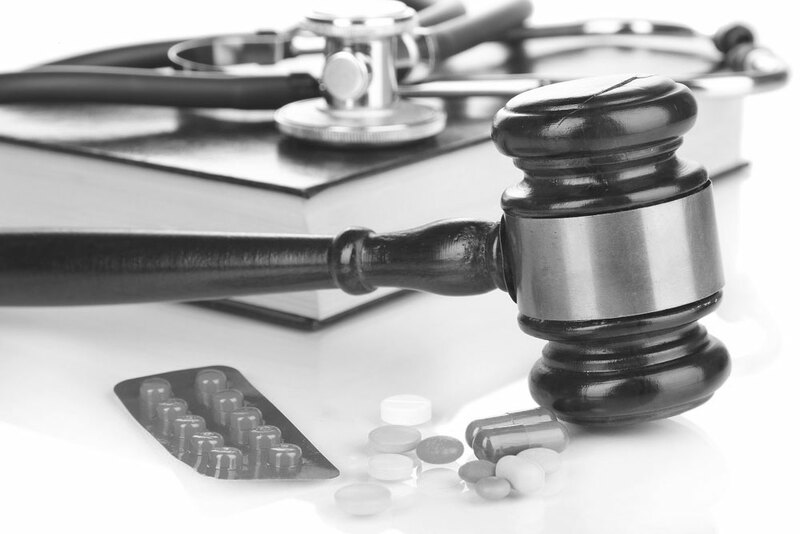 Defendants’ delay of the final 340B rule is arbitrary and capricious, an abuse of discretion, and is contrary to law … there is no assurance that Defendants will succeed in their goal of issuing a final rule with an effective date of January 1, 2019.” The courts had not responded as of the time of this publication. On September 18, AHA leaders, in collaboration with individual hospitals participating in 340B, announced good stewardship principles. “The voluntary principles aim to improve transparency within drug-pricing programs and help hospitals improve communication about the effects of the program on their patients and the communities they serve,” Becker’s Hospital Review reports. Hospitals can sign up to commit to these principles through the AHA website. While the good stewardship program calls for voluntary disclosure of estimated 340B savings, Medicaid programs in Colorado and Mississippi have said this month that they will soon be requiring hospitals to report which medications they receive 340B discounts for,” reports Modern Healthcare. The requirement will take effect November 1. “Currently, many states don’t know what hospitals are paying for drugs after rebates, which may inflate state government drug spending under Medicaid. The information would allow them to adjust reimbursements or determine which drugs weren’t discounted so the state can seek drugmaker rebates … At least 26 other states including California, Texas and Florida have drafted and submitted state plan amendments to the CMS that will allow them to better gauge which medications hospitals are purchasing under the 340B program and their acquisition costs,” Modern Healthcare notes. On October 2, CEOs from more than 700 hospitals and health systems participating in the 340B drug pricing program signed a letter addressed to House and Senate leaders, urging Congress to protect the program. Sentry echoes the perspective expressed by the safety-net hospitals. We urge hospitals to continue speaking out and sharing their concerns with Congress, and to sign up and commit to the AHA good stewardship practices. It is only by continuing to have a voice and remain actively involved that we can make a difference in the future of the 340B program. Could pharmacy-based analytics finally address the paradox of reducing costs while improving quality? Analysis vs. analytics: A defining moment?